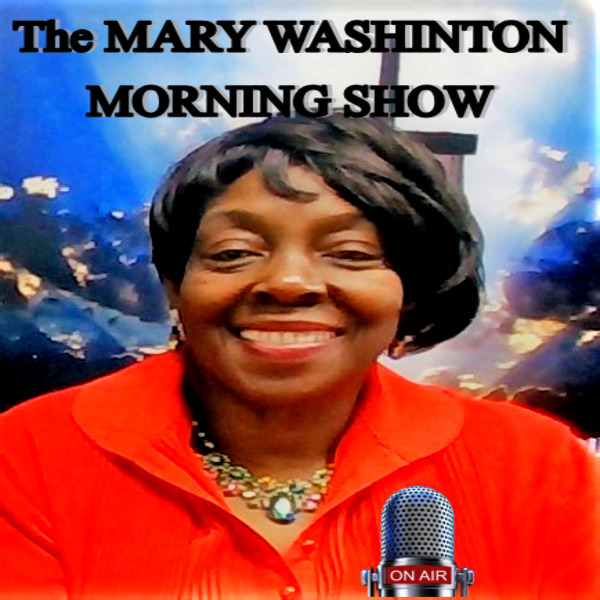 THE GOOD NEWS for BELIEVERS BROADCAST with Pastor Mary Washington, bringing a prophetic word from God revealing how Believers are to use the Holy Bible therapeutically to answer the issues of life. Email your questions or comments. Submit a Prayer Request and www.fmsmgospelnetwork.org We are praying for you. FMSM Ministry Team. We love you with the love of God!